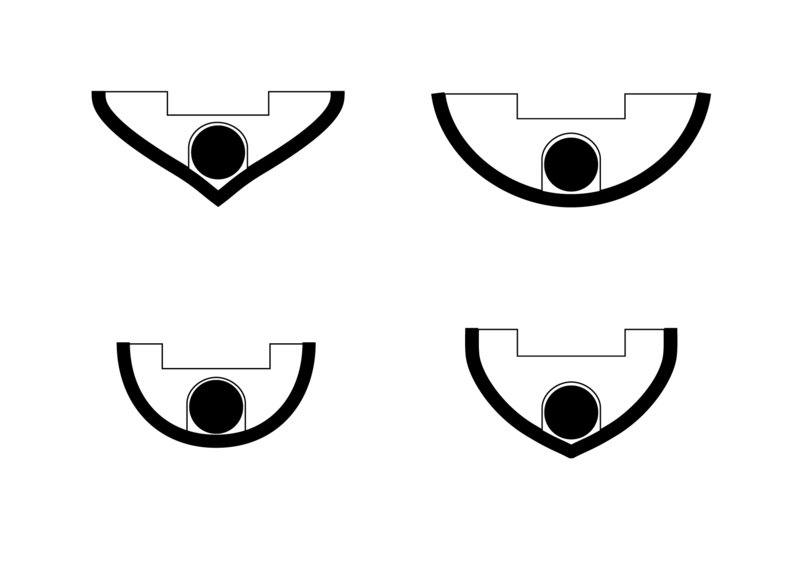 Some sketches for presenting the four Space Rocks. 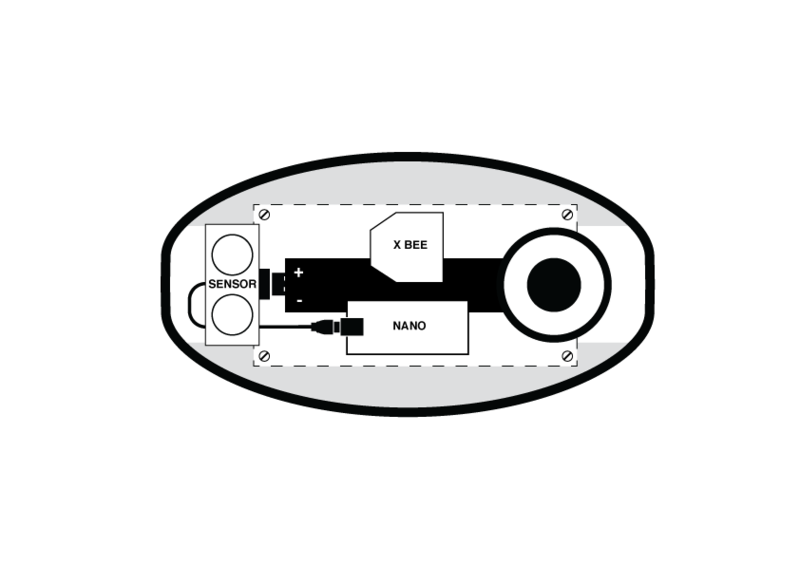 A rough guide to how all of the required electronics (XBee, Arduino Nano, speaker, sensor and – hopefully – a USB power bank) might fit into the four Space Rock shapes. All items drawn to scale.